I have always enjoyed looking at night photography. It is always amazing to see what people can come up with when shooting the night sky. 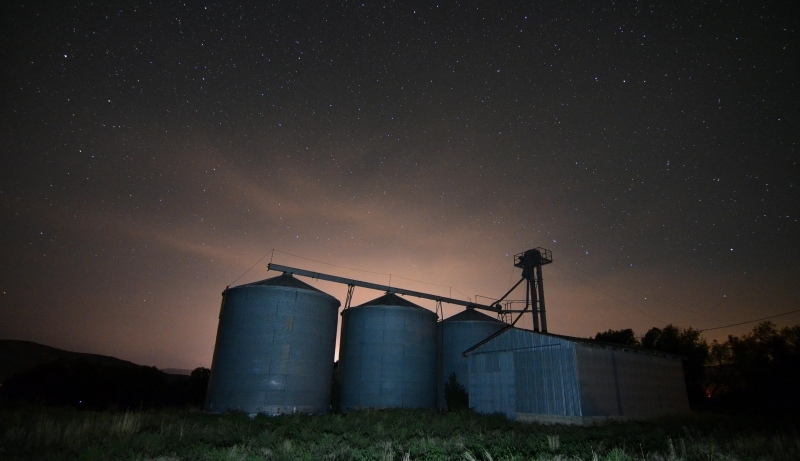 I have started to try my hand at shooting the night skies and this is one on those shots. Can't wait for some more clear nights to try at some more.